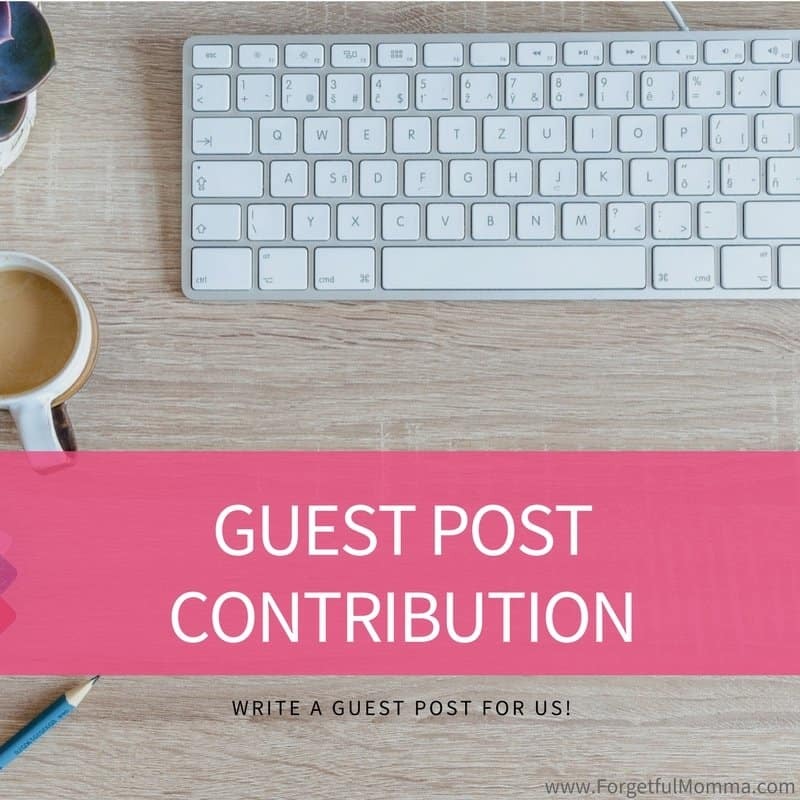 Would you like to write a guest post on Forgetful Momma? However, we are pretty particular about what we put on the site and are very specific about what we consider a guest post as opposed to a sponsored post, which we also accept. Meaning: do not send my readers to a site where they need to buy something, but you may send my readers to another site for more information (ex: your blog). If you are going to send them to a place they need to purchase something then you are trying to submit an ad, and you can find advertising options here. If you are interested in guest posting on Forgetful Momma, these are the topics I am accepting content for. When you submit a blog post to me, I work hard to promote the post to secure as much exposure as possible for the content you are sharing. It is shared, over a course of time, on all of my social media platforms. It is also linked up to linky parties that I participate in each week. You may have 3 links to your site within the body of the post. Please complete the submission form below. We will be in touch upon acceptance. Please allow some time as we will accept as we schedule into our editorial calendar.